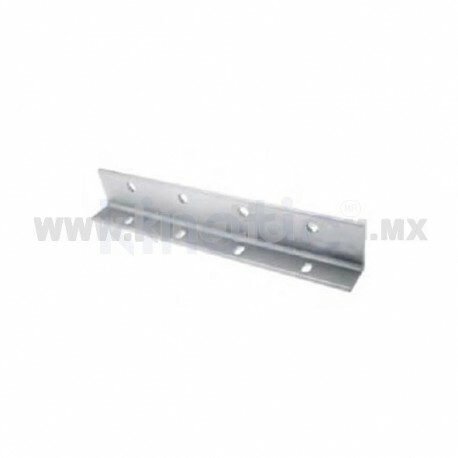 ANGULO SOPORTE ALETA DE ALUM DE 458mm CON 4 BARRENOS HOLG. 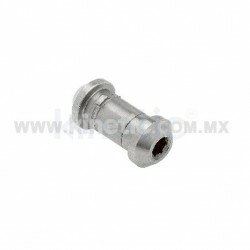 5mm PARA TORN 3/8" - Kinetic, s.a. de c.v.
Home / Line 5400>ANGULO SOPORTE ALETA DE ALUM DE 458mm CON 4 BARRENOS HOLG. 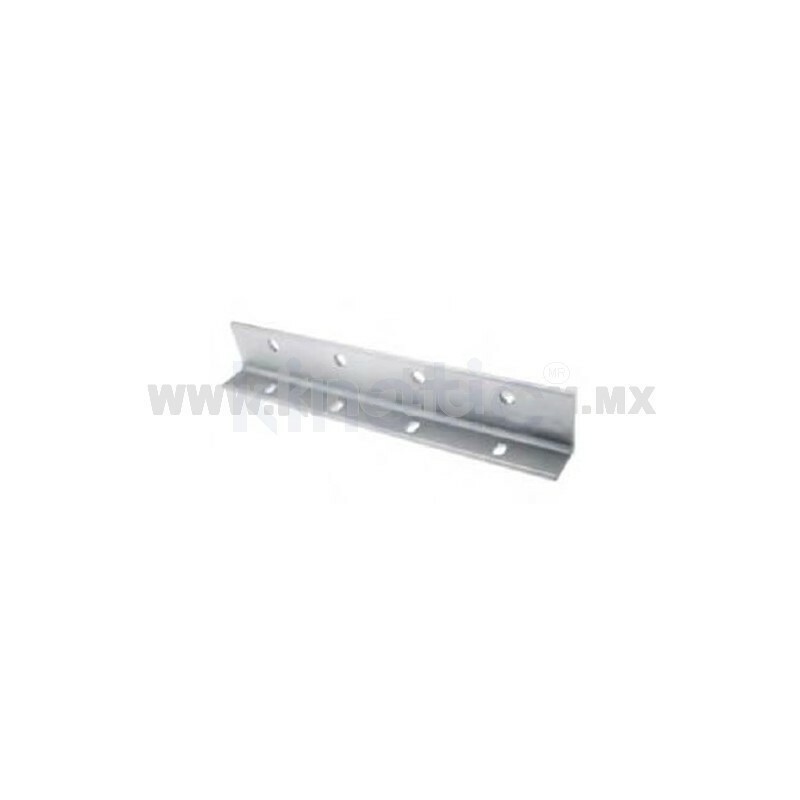 5mm PARA TORN 3/8"
ANGULO SOPORTE ALETA DE ALUM DE 458mm CON 4 BARRENOS HOLG. 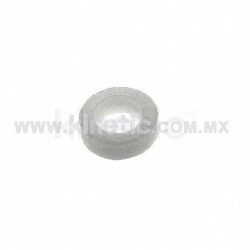 5mm PARA TORN 3/8"